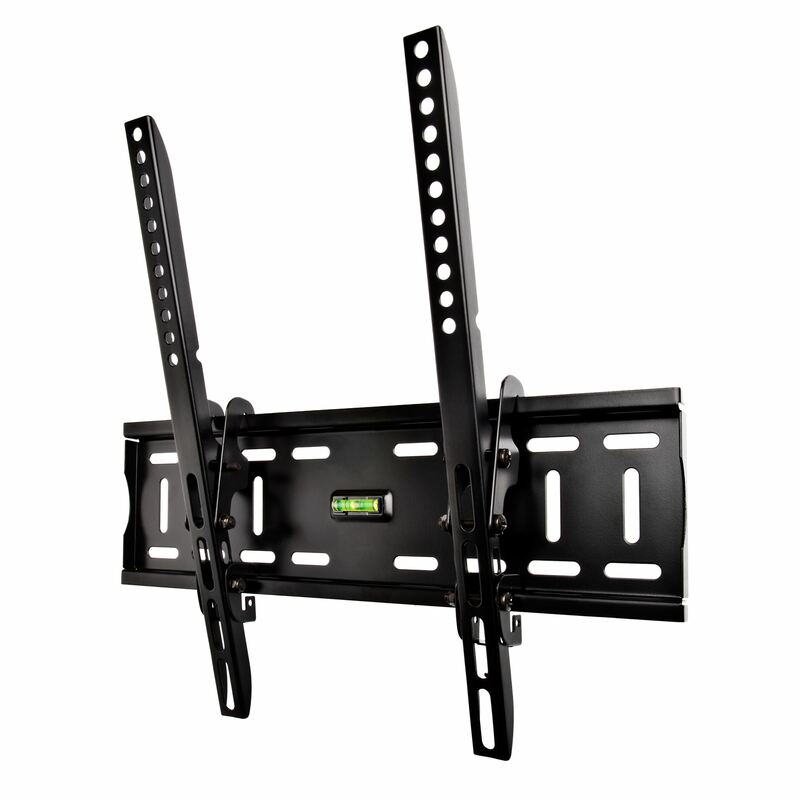 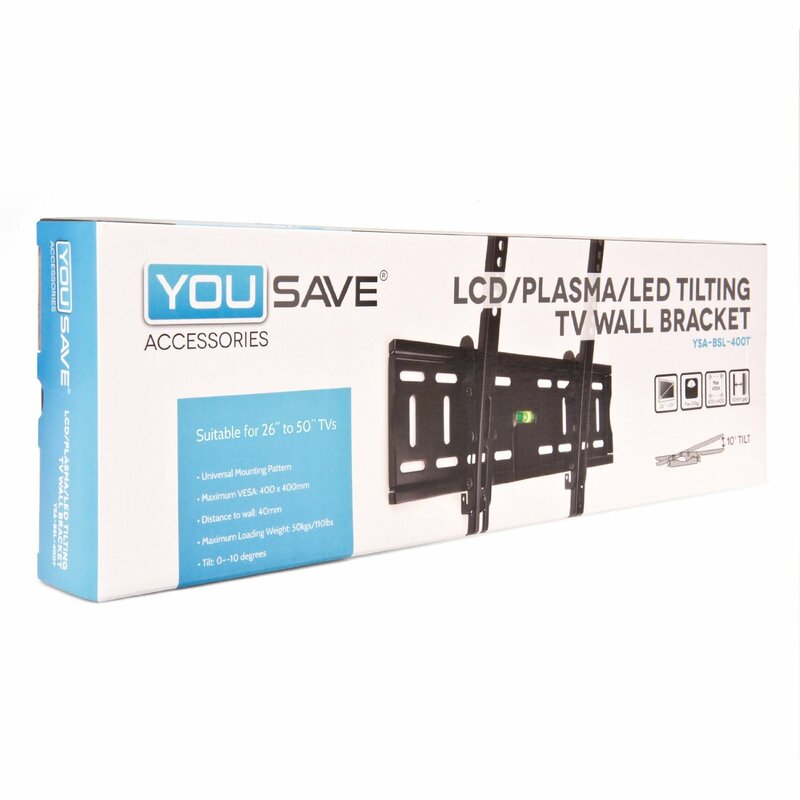 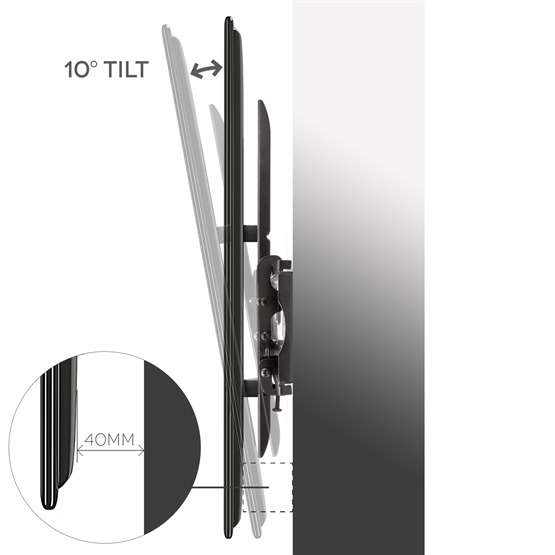 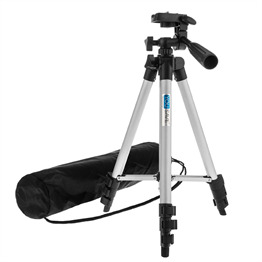 Get hold of a reliable, hassle-free way of wall-mounting your flatscreen TV safely with the YouSave Accessories Slim Compact Tilting TV Bracket from Mobile Madhouse. 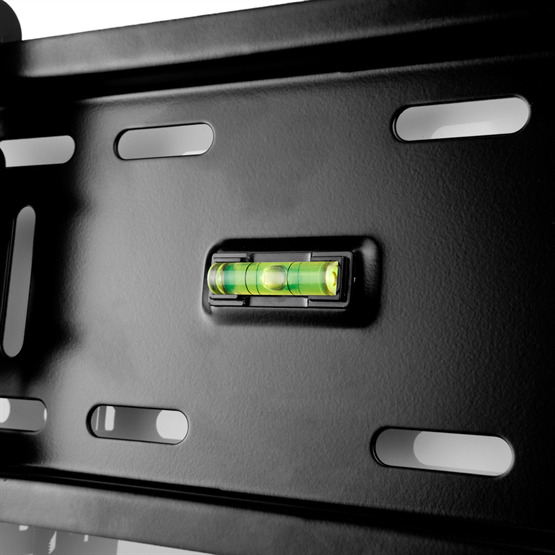 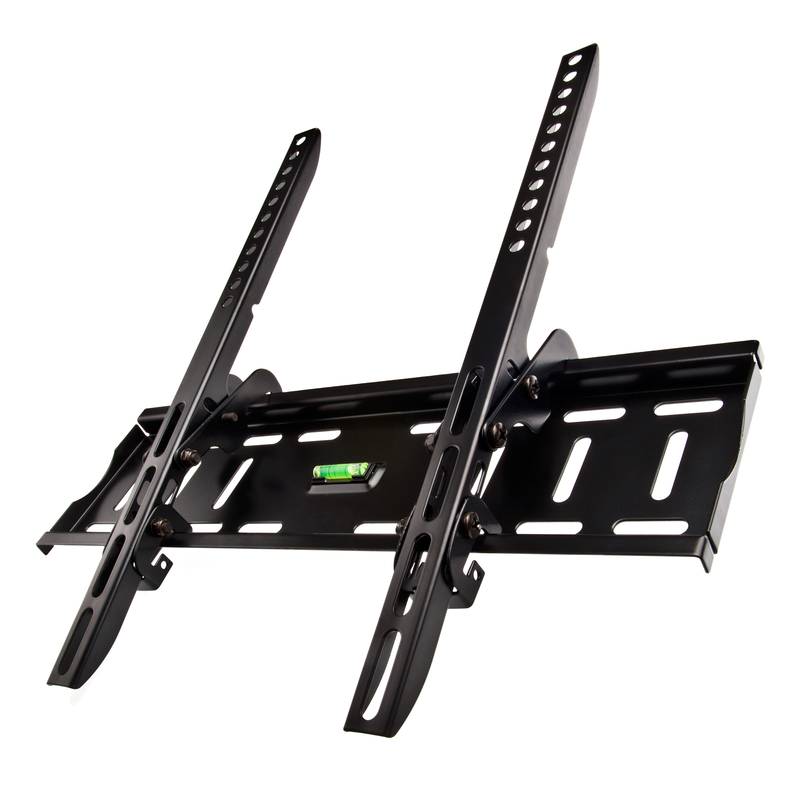 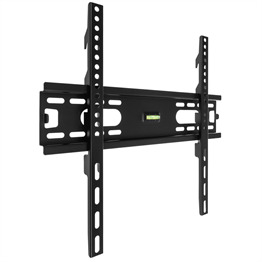 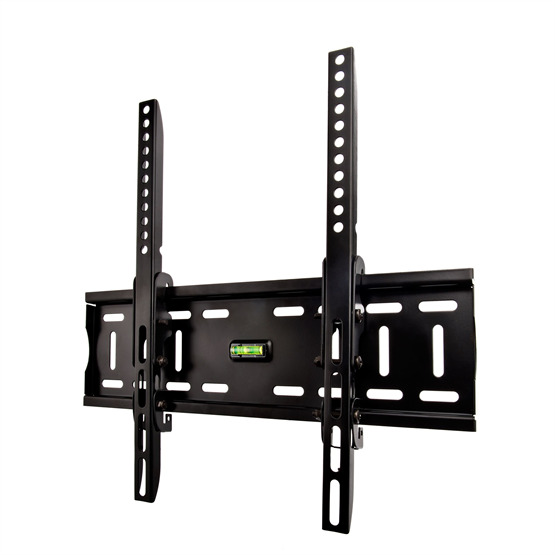 Independently weight tested to support loads up to 250 kgs, this strong steel TV bracket is suitable for using with all makes and models of TVs with screen sizes 26”-50”, with standard VESA mounting holes. 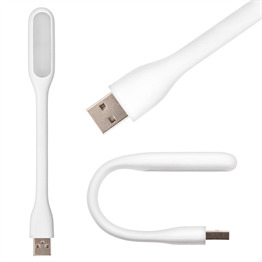 Full instructions are included, as is a fixing kit for use on brick or concrete walls. 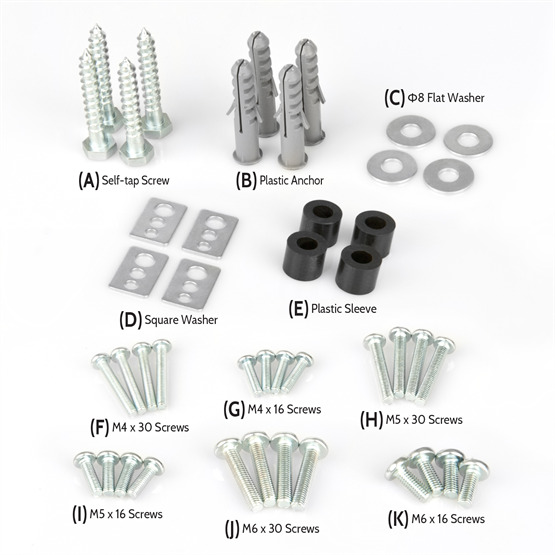 Installing the bracket onto plasterboard or stud walls may require specialist fixings. 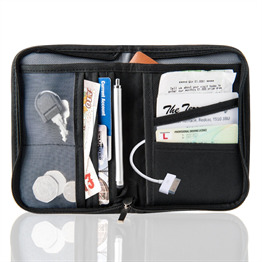 If in doubt, seek specialist advice.